Another trawl through the modern fashion industry. Talley seems like an avuncular chap, but the film doesn’t really offer up much than industry back-slapping and self-mythologising. Pleasantly fills a 90-minute gap, but probably one for fashion nuts only. Someone, somewhere down the line had a big hit with a documentary about the fashion industry, and now directors from all over are scrabbling to find new ways to delve back into the world of catwalks and haute couture. 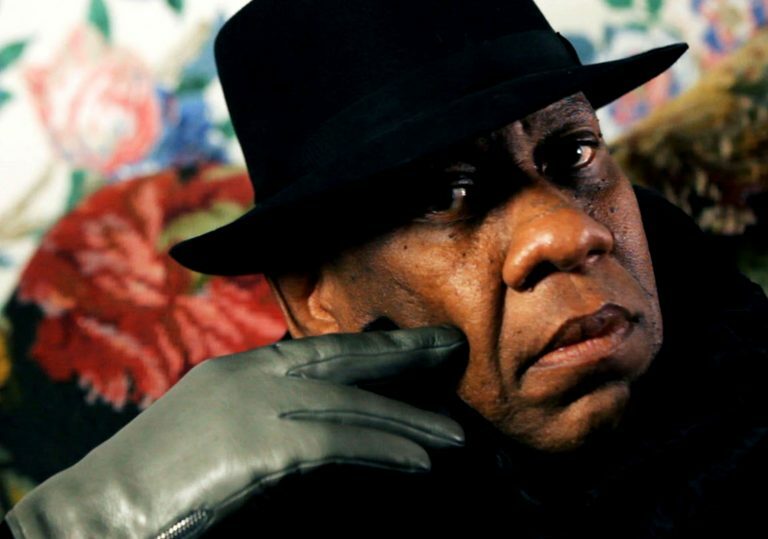 André Leon Talley is the subject of Kate Novak’s glossy, superficial portrait of a fashion world gadfly who, on the back of his detailed knowledge of art history and wildly flamboyant manner, managed to claw his way to the very top. He is notable for being one of the few black commentators on modern fashion. The film opens on Talley’s strict southern upbringing and charts how he became determined to transcend his humble roots. Church was a key constituent of his youth, and later in life, as seen in his countless media appearances, he retained the fire and fervour of a pulpit minister. 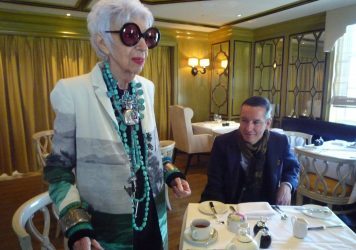 Later, he found himself nestling under the wing of iconic Vogue editor-in-chief, Diana Vreeland, and that led him to become a permanent fixture at fashion events across the globe. Talley is a man who is both outspoken, and very in touch with his own feelings – about himself and others – and so he makes for a fine chatting companion. His recollections of sauntering through celebrity closets, fraternising with design mavens and hanging out at Warhol’s Factory remain vivid, and he’s someone who appears to have made far more friends than enemies. Big names queue up to pay homage to him. The film peters out somewhat by the final third, as the fashion talk stops and focus shifts to the election of Donald Trump. Talley initially seems inconsolable at the fact, but then by the time the inauguration rolls around, he’s live-blogging Melania Trump’s clothing selections on the big day. There isn’t really a firm structure, it’s more a case of following this larger-than-life subject as he goes about his business – one day he’s doing his digital radio show, then he’s at a detox clinic, then he’s visiting with Isabella Rossellini and her pet pigs. Fashion designer Vivienne Westwood gets the rock star bio treatment courtesy of director Lorna Tucker. The late fashion designer’s life and work makes for a compelling if complicated subject.